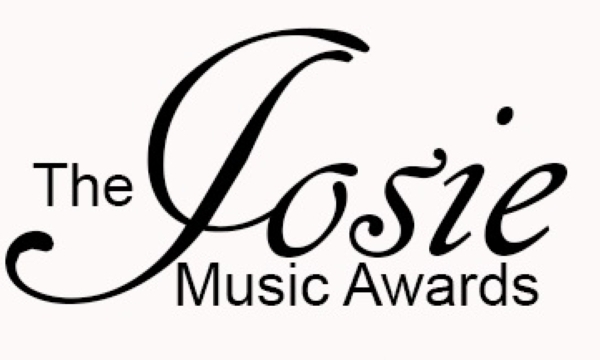 The Josie Music Awards Finds A Home In Dollywood! Dollywood in Pigeon Forge, Tennessee becomes the new home of the annual Josie Music Awards events. PIGEON FORGE, Tenn. - Sept. 13, 2018 - PRLog -- Josie Passantino, owner of The Josie Network of Brands, took to social media yesterday to announce Dollywood as the new home for their annual Josie Music Awards events. Dollywood is in Pigeon Forge, Tennessee and after a wildly successful weekend including a full production stage show the decision was made by the Josie Network partners to make Dollywood the home of the annual JMA Ceremony Event. Statement from Josie and Tinamarie Passantino, "This year's event was spectacular and more than we could have ever dreamed up! The full team at Dollywood was beyond outstanding to work with. Their professionalism and skill showed in the stage show that still has everyone talking. In our post event meeting with Dollywood we have already started preparing an even bigger and better stage production and even more enhancements to the weekend for 2019." Josie and Tinamarie went on to say, "Making Dollywood our home for upcoming JMA events seemed only natural as we were all welcomed and treated like family from the first time we met. Everyone was so friendly, helpful, and what we would describe as just lovely people to be around. We can't wait to return." : The Josie Network, LLC. Matt Boone To Release New Music! The Josie Show Moves To A New Day This January!